Overdose Denver is an Underground Hip Hop Emcee and Producer from Denver, Colorado. He has been making his style of Hip Hop for many years and has recently turned to Film making under the name ODD TV. 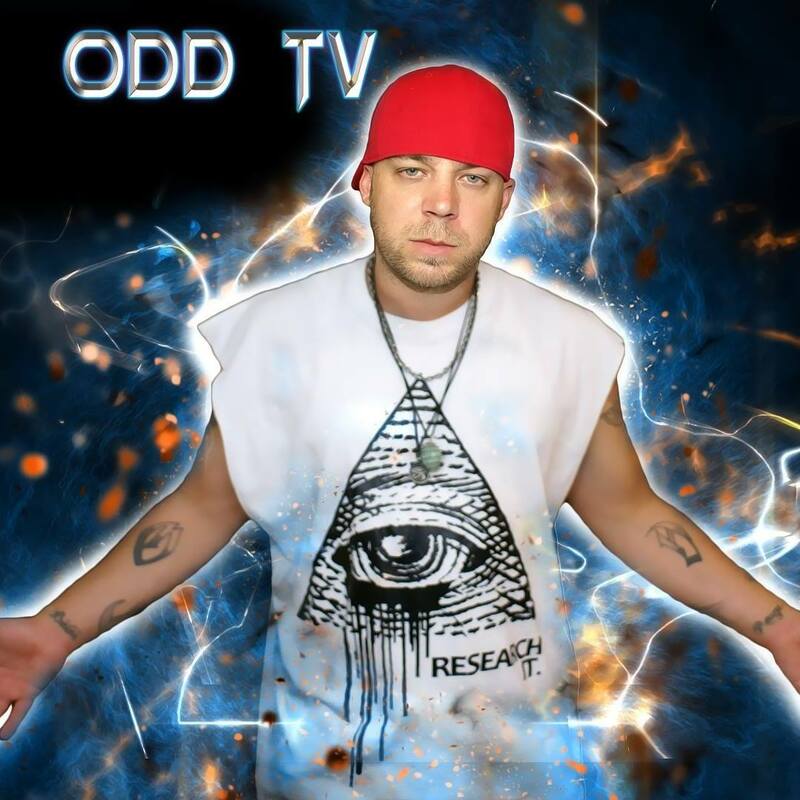 His music and documentaries cover many topics of the NWO Conspiracy with a focus on the subject of Flat Earth.